Is located off the coast of Belize, near Coppola’s beachfront property Turtle Inn. 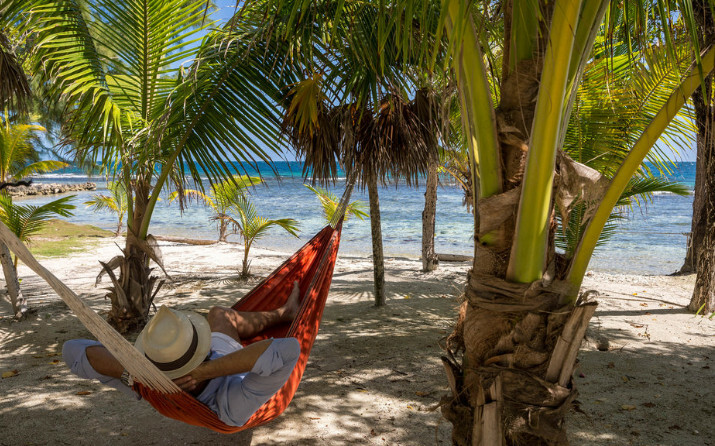 Beginning July 1, guests will be able to enjoy a rustic two-acre island just eight miles from the mainland, Coral Caye. The property can accommodate up to 12 guests — but a private island for two sounds more romantic.